Nikon today announced three new lenses—the AF-S 28mm f/1.4E ED, a full-frame AF-S 8-15mm f/3.5-4.5E ED fisheye zoom, and the AF-P 10-20mm f/4.5-5.6G VR budget superwide zoom. 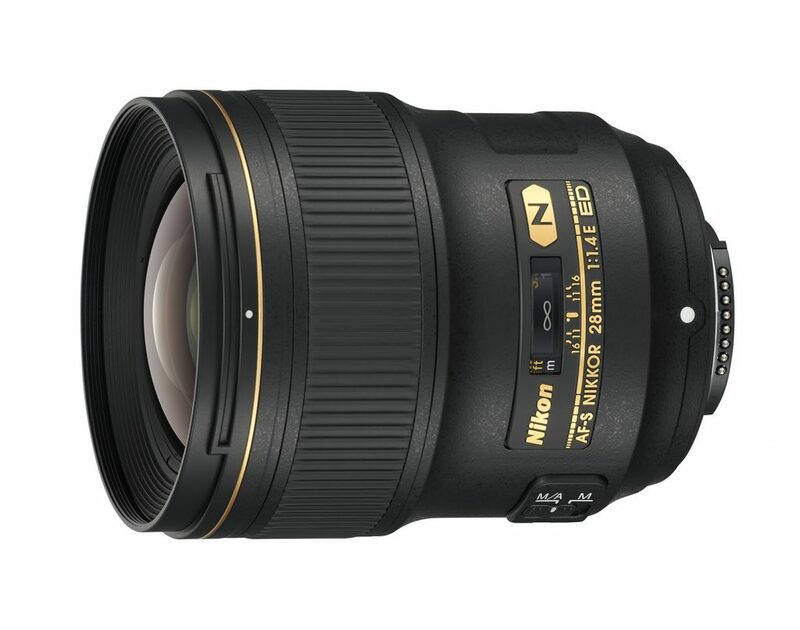 The AF-S 28mm f/1.4E ED is the latest addition to Nikon’s arsenal of fast f/1.4 primes (the others being 24, 35, 58, 85 and 105mm.) 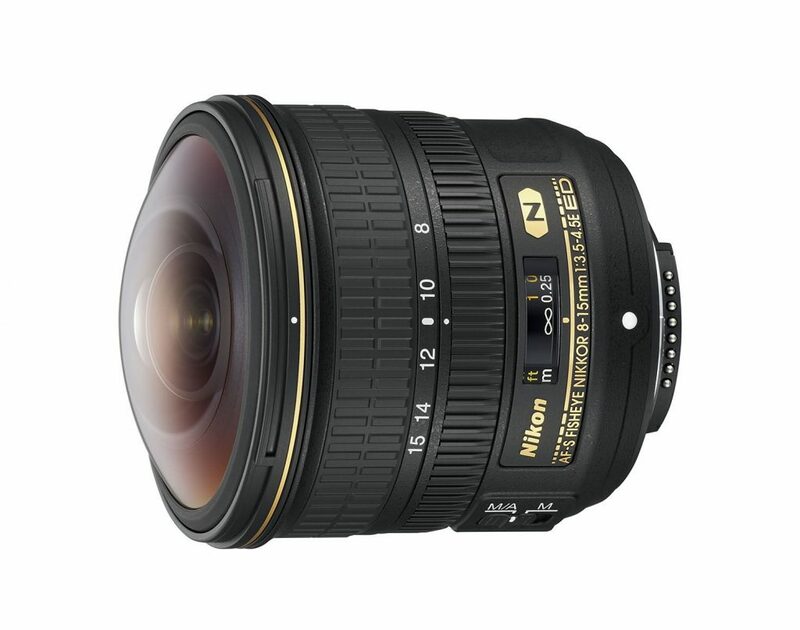 It features nine rounded aperture blades for nice bokeh, two ED and three aspherical elements, as well as Nikon’s Nano Crystal Coating. The lens is sealed against dust and moisture. It’ll be available at a rather pricey US$1999.95 in late June. Next on the lineup of new lenses is the AF-S 8-15mm f/3.5-4.5E ED. This is a full-frame, circular fisheye zoom which features a 180º field of view both horizontally and vertically at the widest end. This changes to a non-circular image with a 180º diagonal field of view at 15mm. It has three ED and two aspherical lens elements, as well as Nano Crystal and fluorine coatings. The lens is available immediately for US$1249.95. 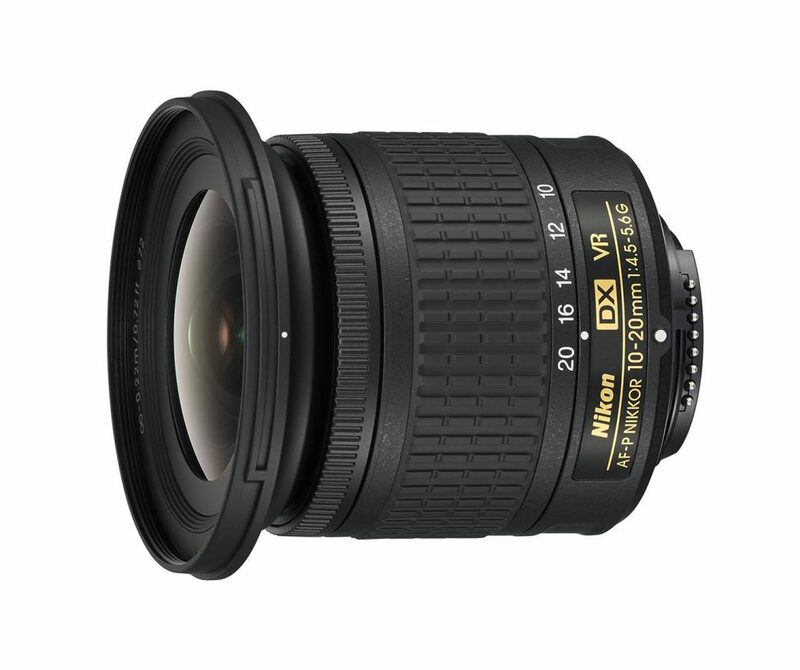 Lastly, we have a budget superwide zoom lens in the form of the AF-P 10-20mm f/4.5-5.6G VR. This is made for DX bodies and is equivalent to 15-30mm on full-frame cameras. The lightweight and inexpensive lens features vibration reduction of 3.5 stops and uses a Pulse Motor for fast focussing in live view and video. The minimum focussing distance is 22cm. It will be available from late June for just US$309.95.